Calcium is the most abundant mineral in the body and one of the key nutrients that your body needs in order to stay strong and healthy. It is an essential building block for lifelong bone health in both men and women, among many other important functions. Because calcium has so many important jobs, it’s important to get enough of it in your diet. This is particularly important when you’re under the age of 30 and still building bone mass. 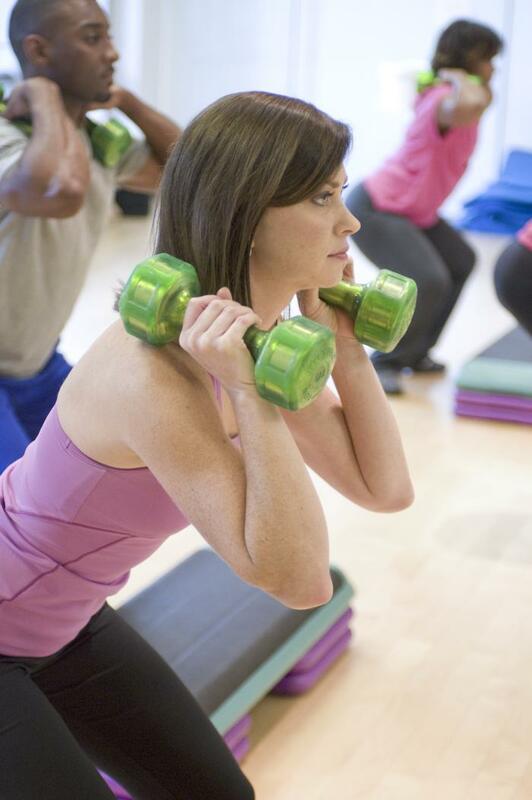 Making smart choices now will help you avoid serious bone loss later in life. But no matter your age, you can take steps to protect your bones and put the brakes on osteoporosis. The amount of calcium you need depends on a number of different factors, including your age. However, one thing’s true for everyone: you and your bones will benefit from eating plenty of calcium-rich foods, limiting foods that deplete your body’s calcium stores, and getting your daily dose of magnesium and vitamins D and K—nutrients that help calcium do its job. 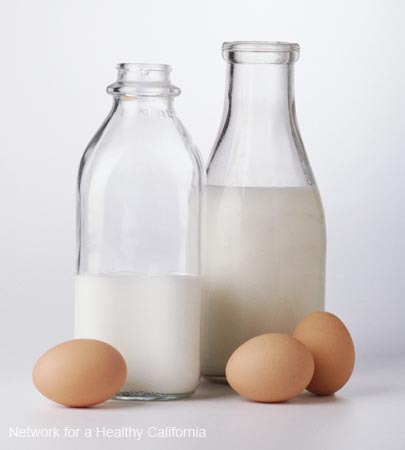 Your body gets the calcium it needs in one of two ways. The first and best way is through the foods you eat or the supplements you take. However, if you’re not consuming enough calcium, your body will get it in a different way, pulling it from your bones where it’s stored. That’s why diet is key. Osteoporosis is a “silent” disease characterized by loss of bone mass. Due to weakened bones, fractures become commonplace, which leads to serious health risks such as the inability to walk. People with osteoporosis often don’t recover after a fall and it is the second most common cause of death in women, mostly those aged 60 and older. Men are also at risk of developing osteoporosis, but typically 5 to 10 years later than women. Fortunately, osteoporosis is preventable for most people, and getting enough calcium in your diet is the first place to start. Your body is able to absorb more calcium from food than it can from supplements. In fact, studies show that even though people who take calcium supplements have a higher average daily intake, those who get most of their calcium from food have stronger bones. On top of the better absorption rates, calcium from food often comes with other beneficial nutrients that help calcium do its job. Other foods: More good sources of calcium include salmon, tofu, oranges, almonds, sesame seeds, flax seeds, blackstrap molasses, and sea vegetables. And don’t forget about calcium-fortified foods such as cereals and orange juice. 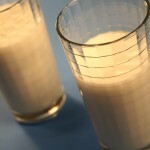 There is some debate in the nutrition world over the benefits of dairy products. One thing, however, is certain: milk and other dairy products contain a lot of calcium in a highly absorbable form. 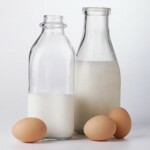 Dairy products are a quick and easy way to get calcium in your diet, one you may already be enjoying on a regular basis. At the same time, dairy products are often high in saturated fat. A diet high in saturated fat increases the risk of heart disease. To limit your saturated fat intake, choose low-fat or non-fat versions of your favorite dairy foods. Switch out your 2% milk for 1%, and once you adjust to that, try skim milk. 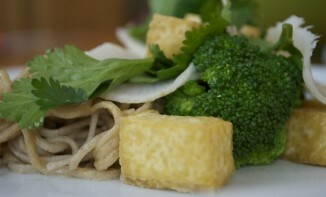 You can also find many reduced-fat cheeses, low-fat ice cream and frozen yogurt, and healthy butter substitutes. Some taste better than others, so shop around. Get creative with plain yogurt. Use it to make a dressing or a dip, or try it on potatoes in place of fattier sour cream. When you eat a diet rich in whole foods—vegetables, whole grains, nuts, seeds, and fruits—not only do you get a wonderful variety of tastes on your plate, but you also give your body the different nutrients, including calcium, that it needs. 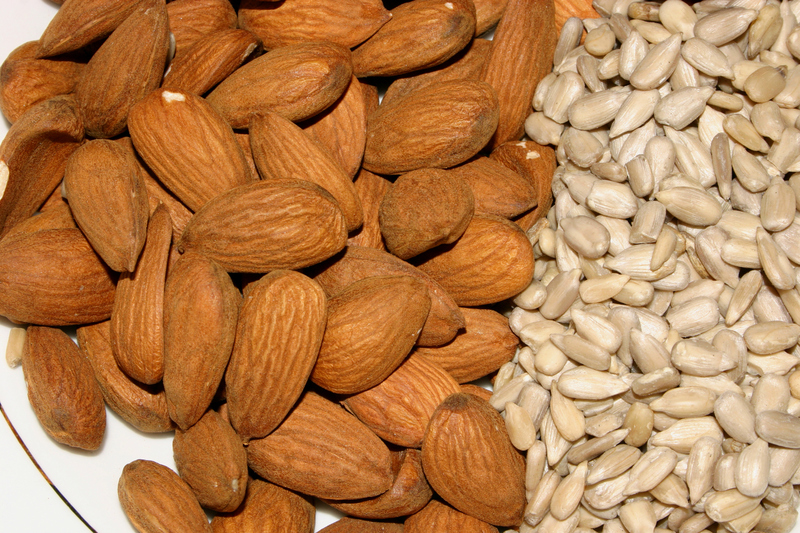 To boost your daily intake, try to include calcium-rich foods in multiple meals or snacks. Greens, herbs and spices can easily be added to soups, casseroles, or stir-fries. 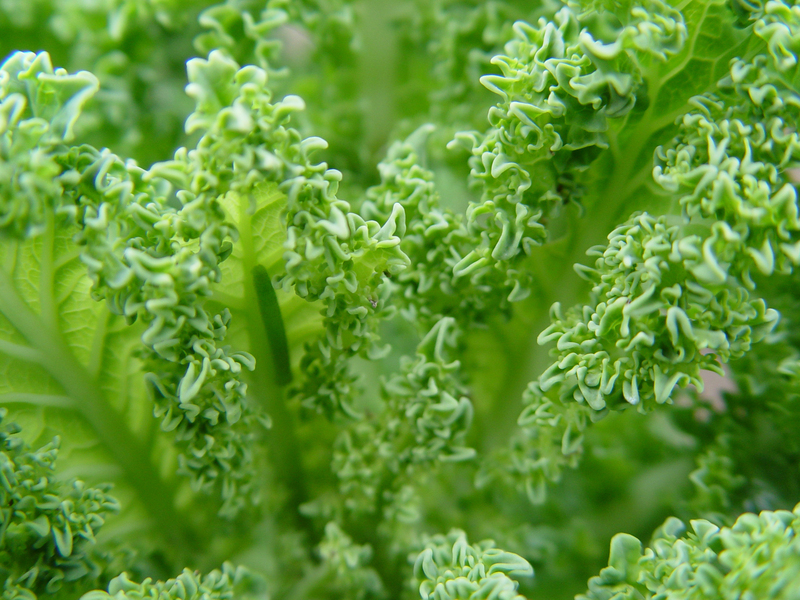 Greens that are especially good are: kale, collard greens, and parsley. Also good: turnip greens, dandelion greens, mustard greens, beet greens, broccoli, and cabbage. Spice up these and other dishes with garlic, basil, thyme, oregano, and rosemary to add more nutrients. 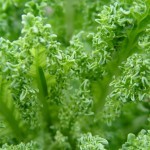 Eat dark green leafy salads with your meals. Try romaine hearts, arugula, butter lettuce, mesclun, watercress, or red leaf lettuce (avoid iceberg lettuce as it has very little nutrient value). 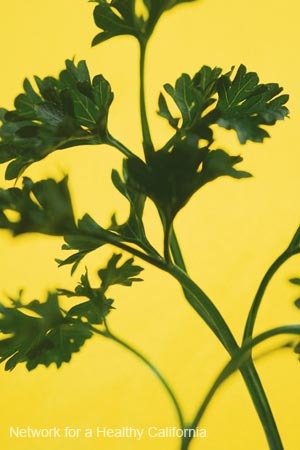 You can also add herbs to the salads or the dressings for flavor and nutrients – dill and basil taste especially good in salads. Top salads or make a sandwich with canned fish or crustaceans with bones, such as sardines, pink salmon, and shrimp. 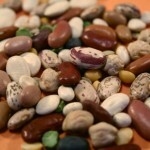 Use beans/legumes as part of your meals. They are wonderful in stews, chili, soup, or as the protein part of a meal. 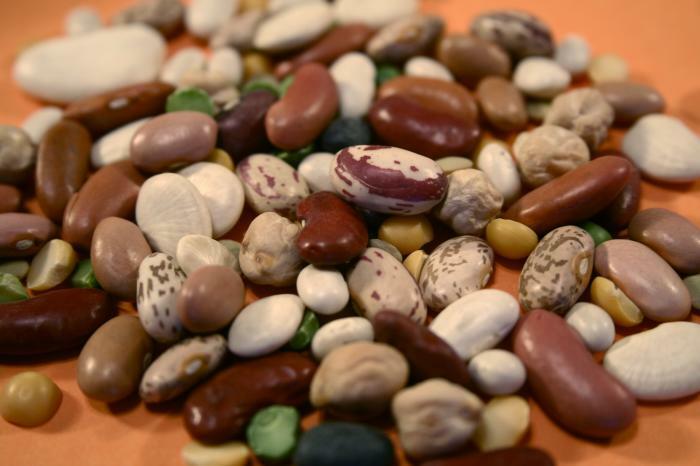 Kinds to try: tofu, tempeh, black-eyed peas, black beans, and other dried beans. You can also snack on edamame. 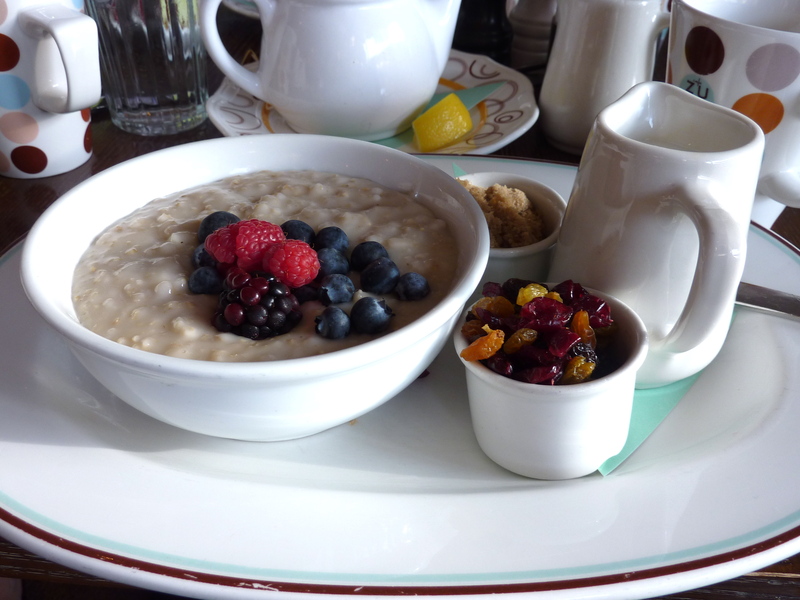 Start your day with oats. 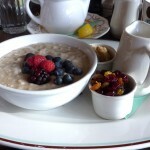 Steel cut oats or rolled oats make a wonderfully comforting and filling breakfast. For an added punch include cinnamon. Drink tea. Try green tea, which you can substitute for coffee, as well as herbal teas and infusions, such as oatstraw, nettle, and red clover. The body needs protein to build healthy bones. But as your body digests protein, it releases acids into the bloodstream that the body neutralizes by drawing calcium from the bones. 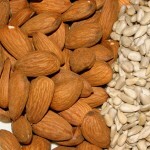 Following a high-protein diet for a short time is unlikely to make much of a difference. But over a long period of time, eating a lot of protein could weaken your bones. 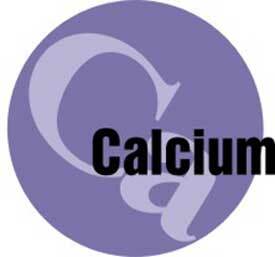 When it comes to your bones, calcium alone is not enough. 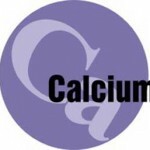 There are a number of other vital nutrients that help your body absorb and make use of the calcium you consume. The most important of these are magnesium, vitamin D, and vitamin K.
Add pumpkin, sesame, flax, or sunflower seeds to cereal, salad, soup, and other dishes. Snack on nuts (almonds and cashews are especially high in magnesium).Swiss chard and spinach are excellent sources of magnesium. Include spinach in your salads or add chard to soup. 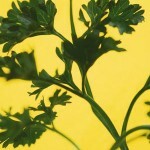 Eat more summer squash, turnip and mustard greens, broccoli, sea vegetables, cucumbers, green beans, and celery. Replace refined grains (i.e. white flour and white rice) with whole grains. Reduce sugar and alcohol, which increase the excretion of magnesium. Vitamin D is another critical nutrient that helps the body absorb calcium and regulates calcium in the blood. Your body synthesizes vitamin D when exposed to the sun. However, a large percentage of people are vitamin D deficient—even those living in sunny climates. You may also want to consider taking a vitamin D supplement. Optimal vitamin D intake is between 1,000 IU and 2,000 IU (international units) per day. Vitamin K helps the body regulate calcium and form strong bones. Include vitamin K in your diet by eating green, leafy vegetables or taking a supplement with vitamin K. You should be able to meet the daily recommendation for vitamin K (120 micrograms for men; 90 micrograms for women) by simply eating one or more servings per day of broccoli, Brussels sprouts, dark green lettuce, collard greens, or kale. In addition to adding calcium-rich foods to your diet, there are a few other important things you can do to strengthen your bones and keep them that way. You can also minimize the amount of calcium you lose by reducing your intake of certain kinds of foods and other substances that deplete your body’s calcium stores. There are a number of foods and substances that, when consumed in excess, drain calcium from your bones and deplete your body’s calcium stores. 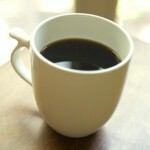 Caffeine – Drinking more than 2 cups of coffee a day can lead to calcium loss. 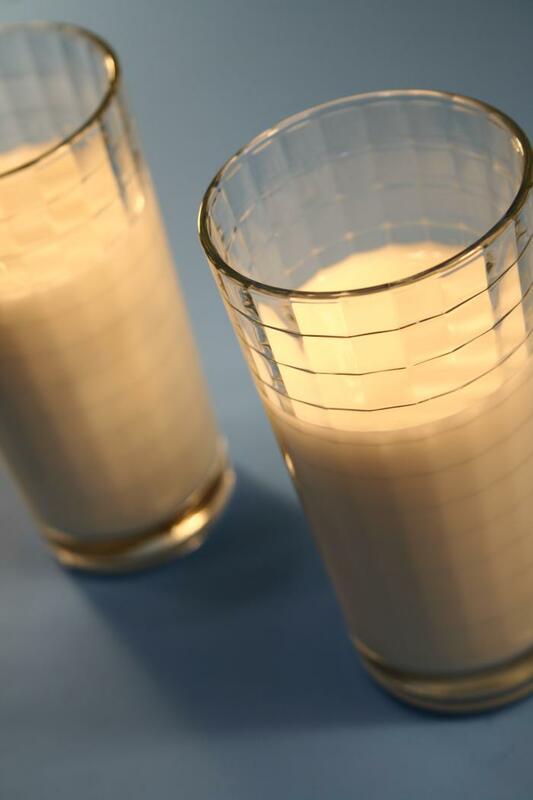 The amount lost can have a significant impact on older people with already low calcium levels. 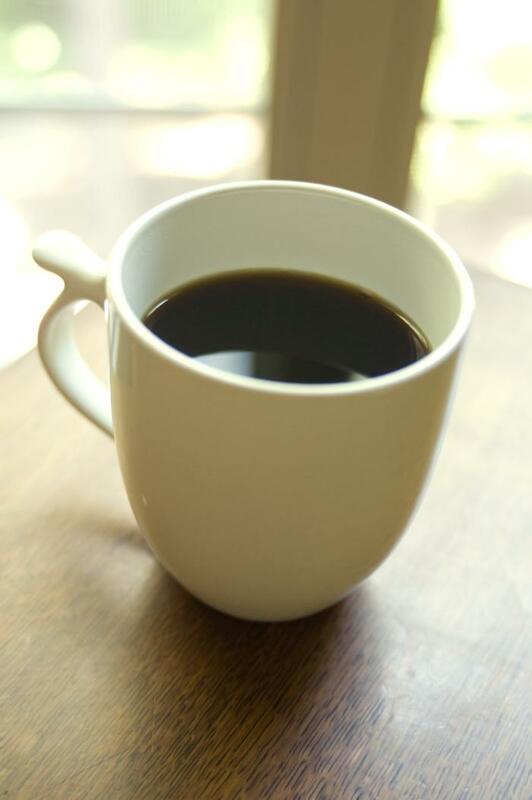 You can buffer the effects to an extent by drinking coffee with milk. Animal protein – Protein is a vital part of your diet, but getting too much protein from animal sources can lead to calcium loss. To avoid weakening your bone’s calcium stores, limit yourself to 4 ounces of meat per day. Alcohol – Alcohol inhibits calcium absorption and disrupts your body’s calcium balance in a number of ways. Try to keep your alcohol consumption to no more than 7 drinks per week. Salt – Eating too much salt can contribute to calcium loss and bone breakdown. What you can do: taste your food before adding more salt and reduce processed foods, which are often high in sodium. Soft drinks – It’s best to avoid drinking soft drinks regularly. In order to balance the phosphates in soft drinks, your body draws calcium from your bones, which is then excreted. 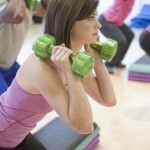 When it comes to building and maintaining strong bones, exercise is essential. Studies show that the risk of osteoporosis is lower for people who are active, especially for those who do weight-bearing activities at least three times a week. Exercise also increases your muscle strength and coordination, which helps you avoid falls and other situations that cause fractures. Authors Maya W. Paul, Melinda Smith, M.A. and Jeanne Segal Ph. D.